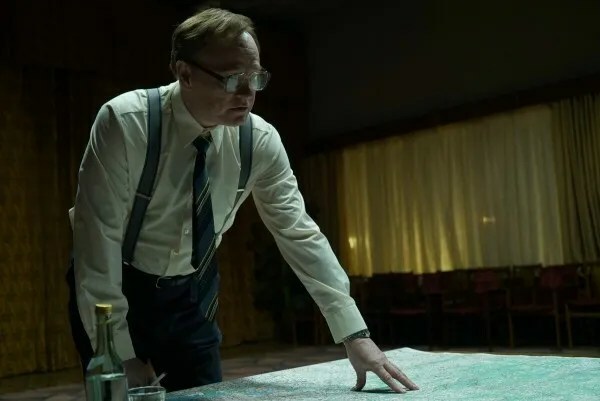 ‘Chernobyl’: First Images Reveal HBO’s Haunting Nuclear Disaster Miniseries!! Check It Out!! | Welcome to Moviz Ark! ‘Chernobyl’: First Images Reveal HBO’s Haunting Nuclear Disaster Miniseries!! Check It Out!! 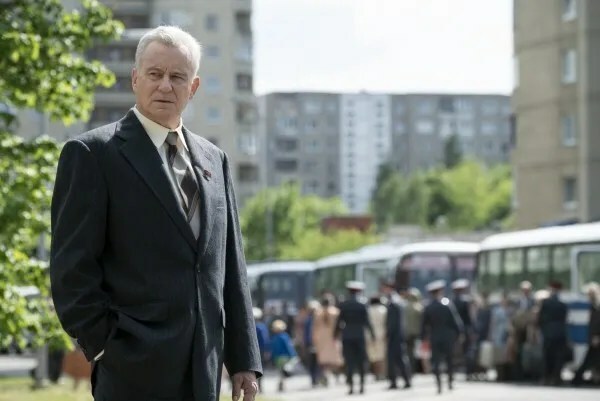 If Chernobyl is not yet on your radar, make it so. HBO showed a trailer today at the Television Critics Association press tour, and it looks incredibly intense and haunting. 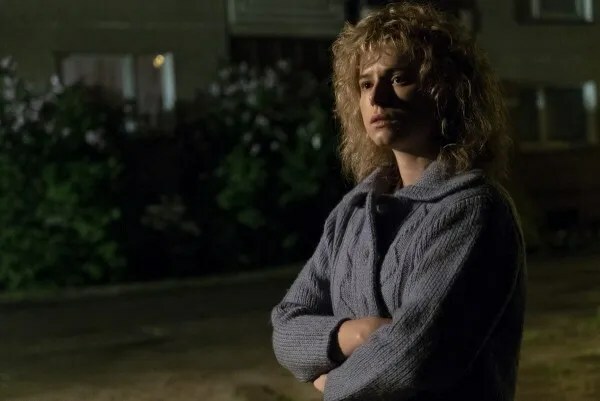 And yet, executive producer and writer Craig Mazin told us during the panel that there is nothing hyped about this portrayal — it’s a realistic as can be achieved. It will shake you up! 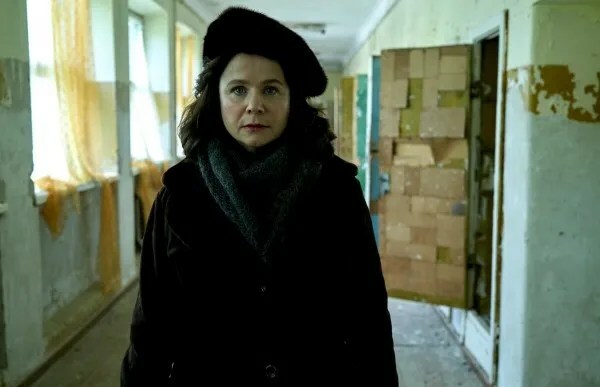 The series investigates the 1986 nuclear meltdown of the Chernobyl Power Plant in Ukraine, which was at that time part of the Soviet Union. The meltdown released radioactive material across Europe, and has remained not just a cautionary tale, but one that showed the immense misdeeds within the U.S.S.R. The miniseries also stars Paul Ritter (Lovesick) as Chernobyl deputy chief engineer Anatoly Dyatlov; Jessie Buckley (Beast) as Lyudmilla Ignatenko, a Pripyat resident married to a firefighter on the first response team; Adrian Rawlins (Harry Potter and the Deathly Hallows) as Chernobyl chief engineer Nikolai Fomin; and Con O’Neill (Harlots) as plant director Viktor Bryukhanov. ← ‘The Last Human’: Sci-Fi Movie Teams Phil Lord, Chris Miller With ‘Shazam!’ Writer! !